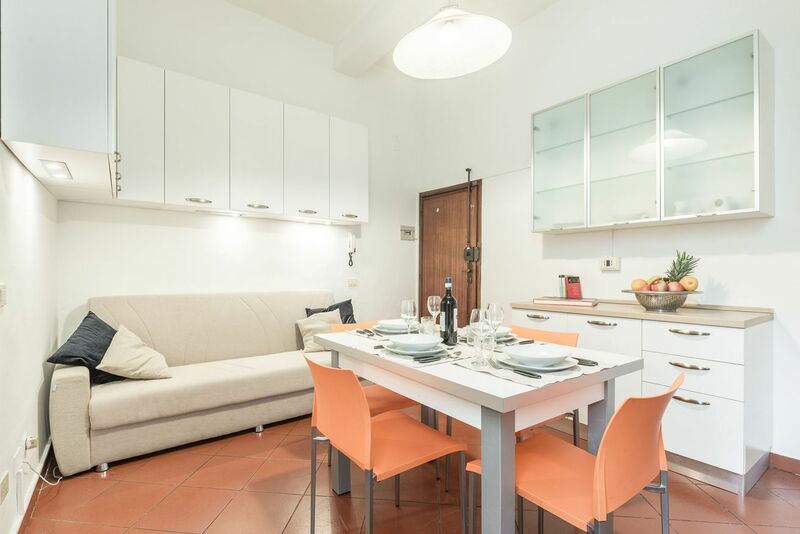 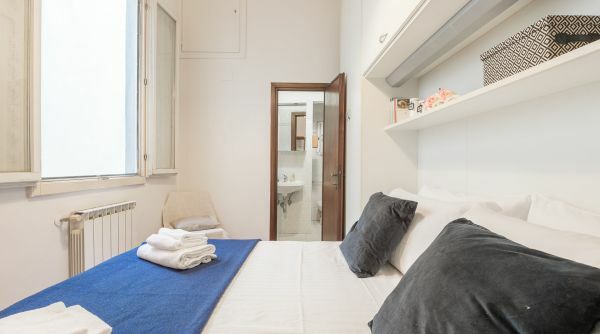 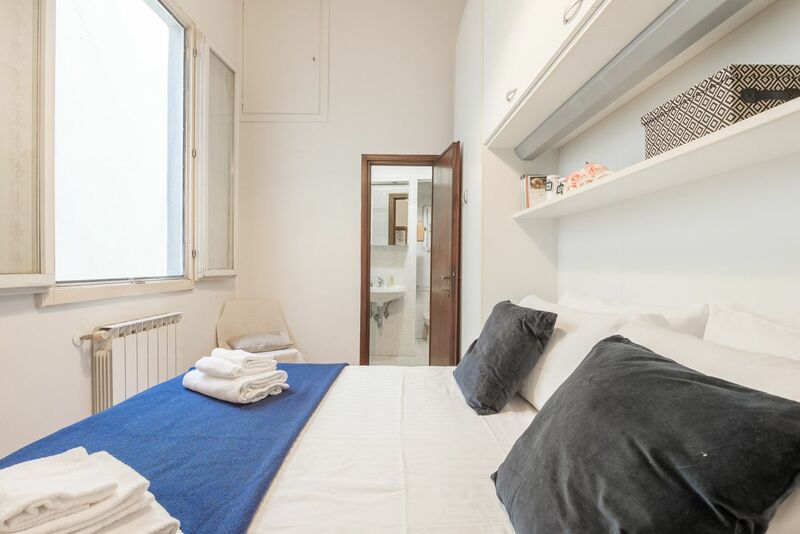 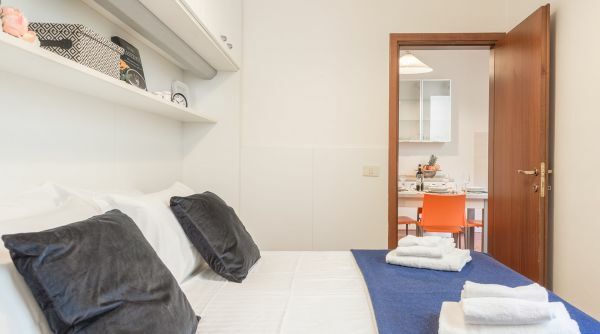 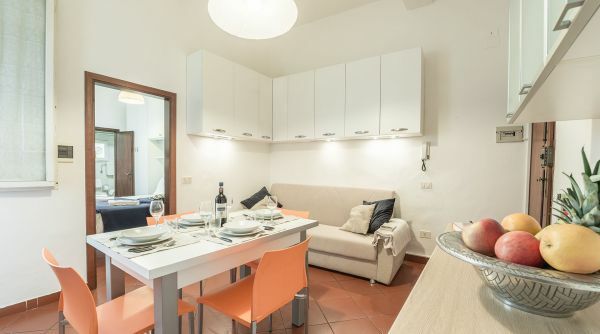 Located in the heart of the Santa Croce neighborhood, just few steps from all of the main monuments of the city center. 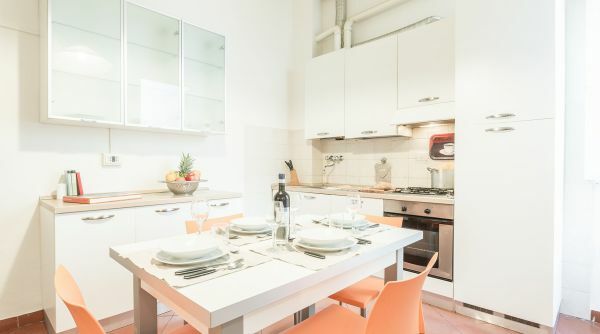 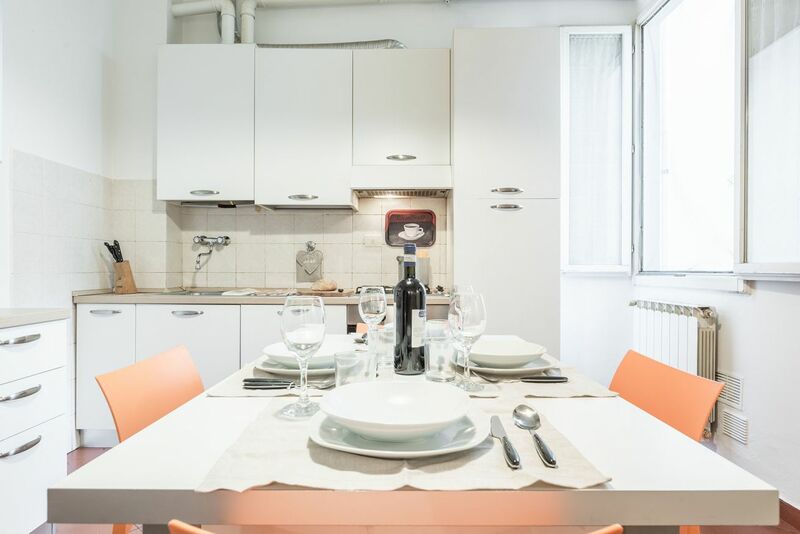 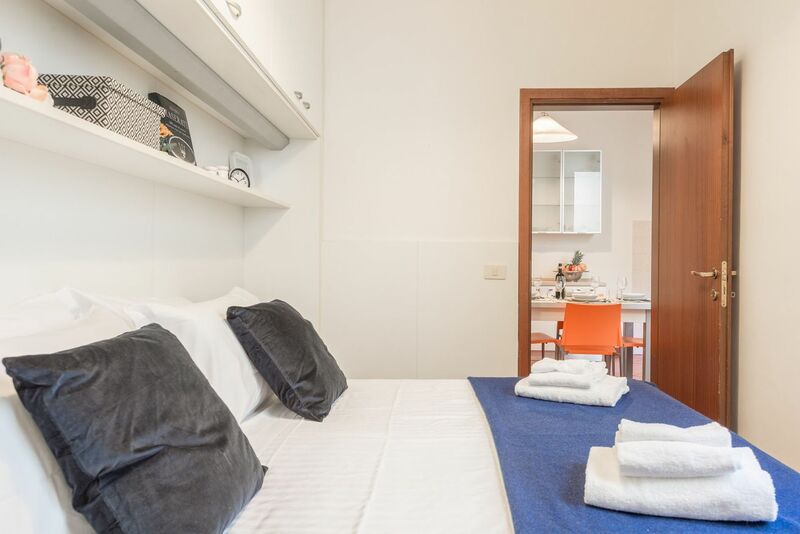 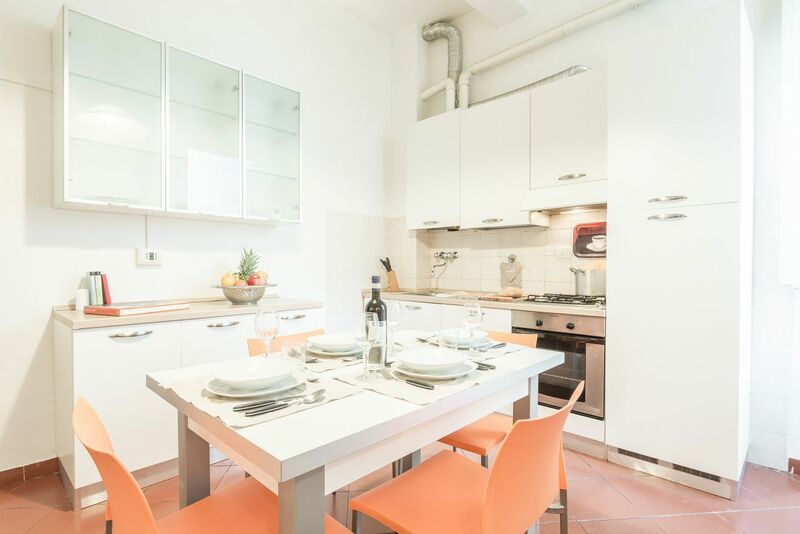 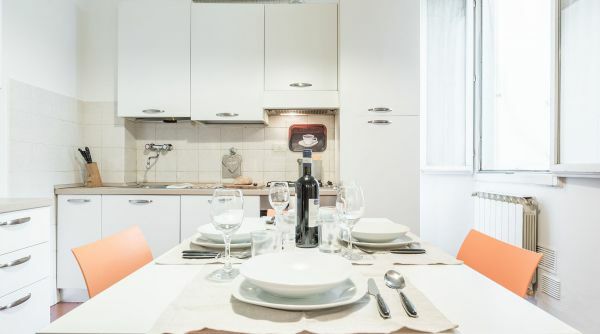 Recently renovated, and furnished in a modern and functional way, Ghibellina Ventisei offers guests the perfect setting to explore all that the city of Florence has to offer. 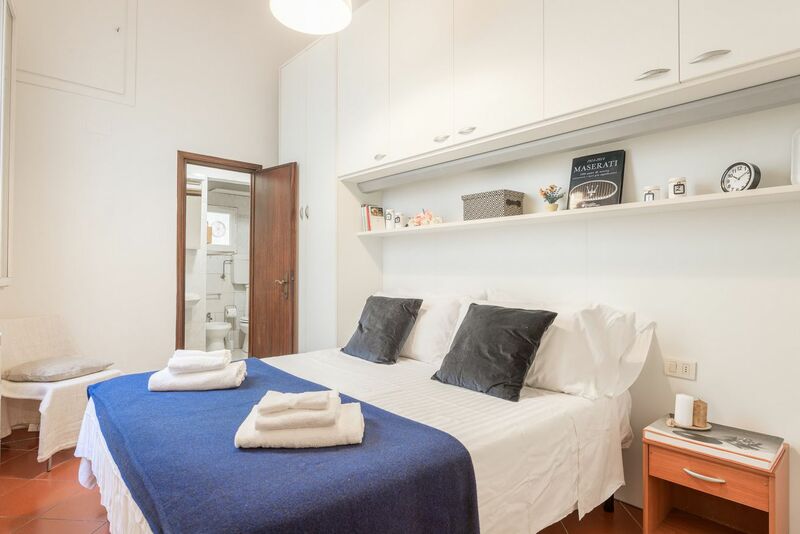 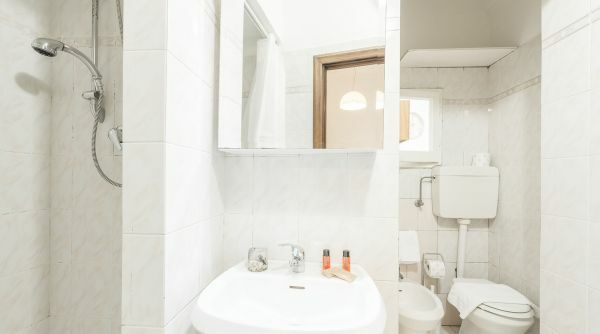 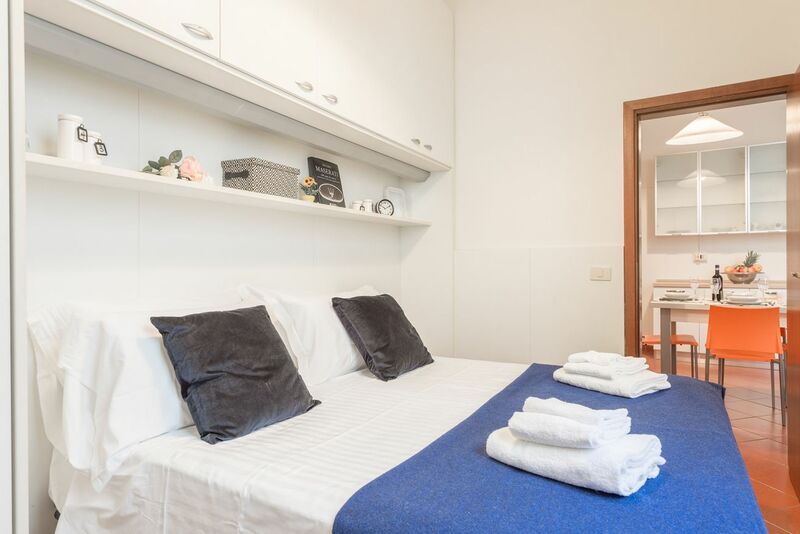 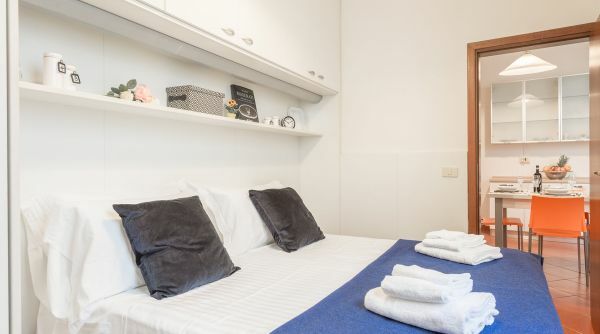 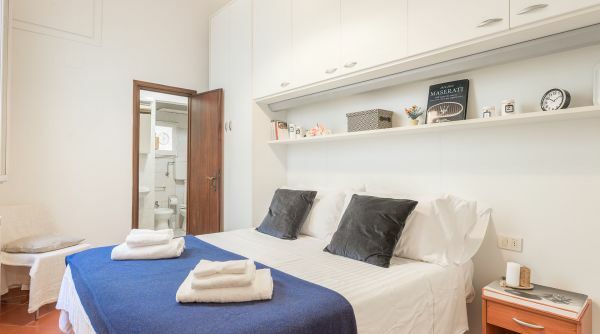 The property consists of one luminous double bedroom, a complete bathroom with shower, a living room with a double sofa bed, and a kitchen equipped with all the necessary appliances for a comfortable stay. 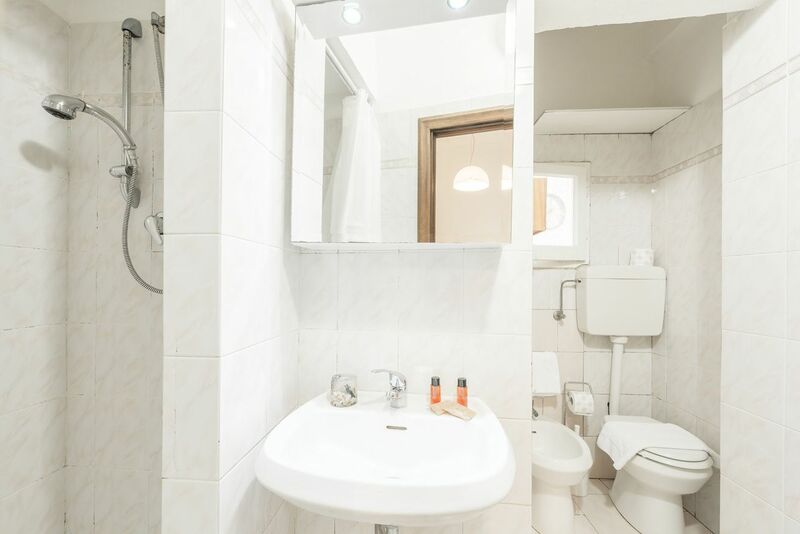 Guests will enjoy numerous amenities including unlimited Wi-Fi, independent heating, and accommodations for up to 3 people. 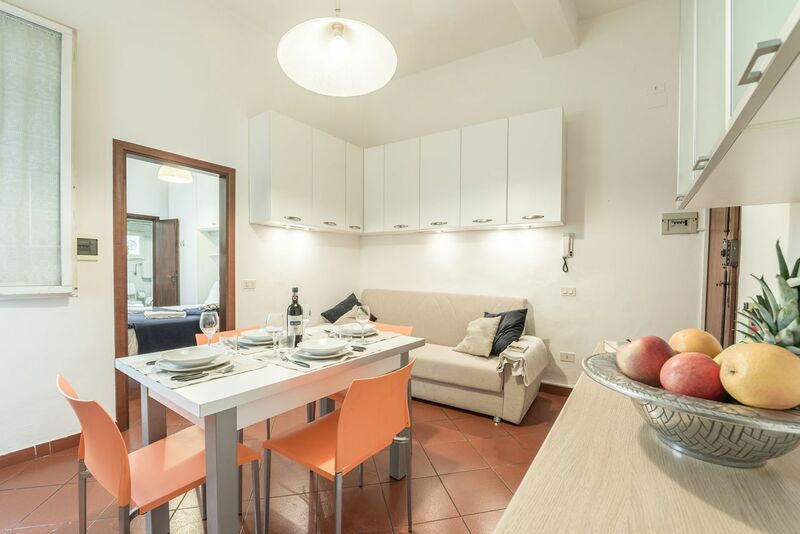 Available for both short long terms rentals. 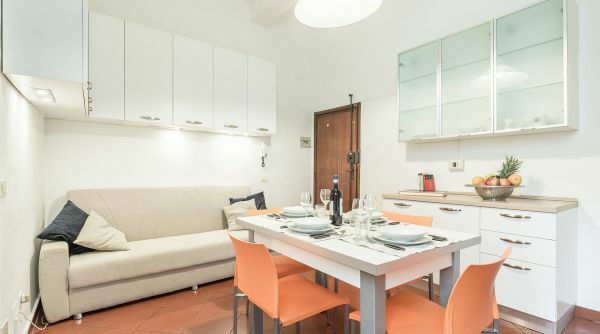 An ideal space for a couple, small family,or small group of friends.